Need to Contact Patriot HVAC? You’re in the right place. We know heating and cooling emergencies can happen at any time. We are available 24 hours a day, seven days a week–days, nights, weekends and holidays. 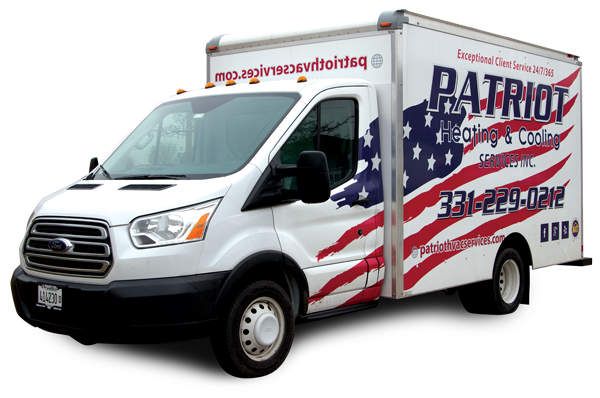 Patriot Heating and Cooling Services Inc is dedicated to upholding the highest level of service and installation in the heating and air conditioning industry, providing exceptional customer service on each and every project — large or small. We look forward to earning your confidence and trust! We look forward to hearing from you.